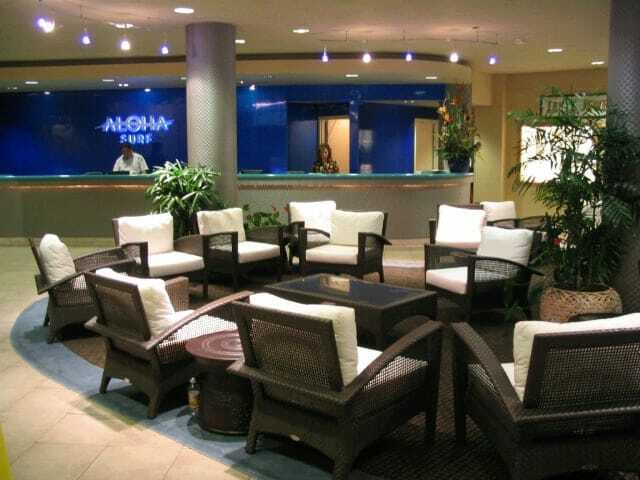 Located in Honolulu, Hawaii, Aloha Surf Condominiums offer comfort and style, just steps away from world-famous Waikiki beach. Centrally located in the Honolulu submarket, Aloha Surf is steps away from iconic Waikiki beach with abundant shopping and dining options. The 202-unit boutique property also enjoys close proximity to Honolulu International Airport, Hawaii Convention Center, Ala Wai Golf Course, Diamond Head State Monument, Honolulu Zoo, and Kapiolani Park with its concerts and cultural events just minutes away. This remodeled 15-floor-high-rise features ocean-inspired décor, updated studio and one-bedroom floor plans with fully-equipped kitchenettes, and spacious lanai areas. Community amenities include an expansive open-air lobby with two large elevators, outdoor heated swimming pool with sundeck, assigned parking, and on-site laundry facilities.